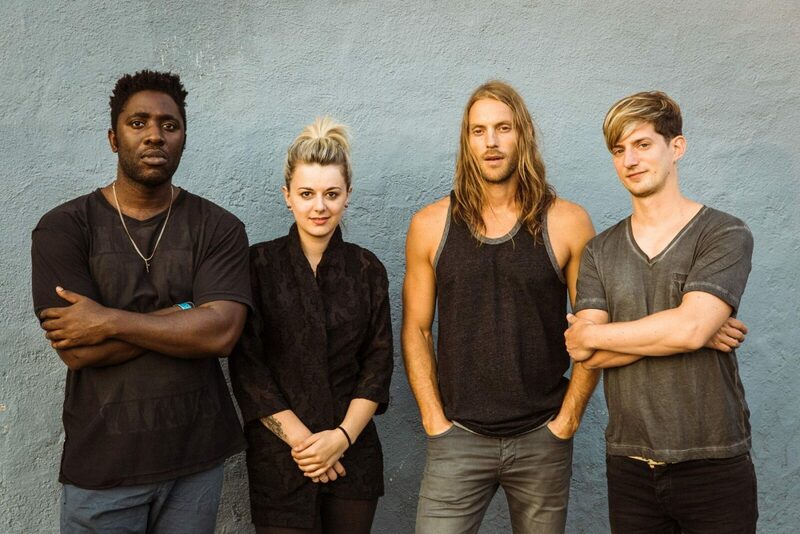 Bloc Party Announce Dates For U.S. 'Silent Alarm' Tour - GENRE IS DEAD! Bloc Party is celebrating the 15th anniversary of their debut album, Silent Alarm, by playing the LP in full on their upcoming US tour. The six-date trek starts September 16th in Washington DC, and will make stops in Philadelphia, Boston, New York, and Los Angeles before it concludes September 20th in San Francisco, California. Tickets go on sale Friday, March 29th at 10 AM local time. Prior to this, they’ll head out on their UK and European tour this summer along with various festivals, including Hurricane Festival and Victorious Festival. Find all their tour dates below. Bloc Party first performed Silent Alarm in full last year at London’s Alexandra Palace. The show, along with other European dates, was recorded for a special live edition of Silent Alarm, which comes out April 12th.